A worktop edging strip or edge trim is used to refinish the edges of a laminate worktop or upstand that has been cut to size. 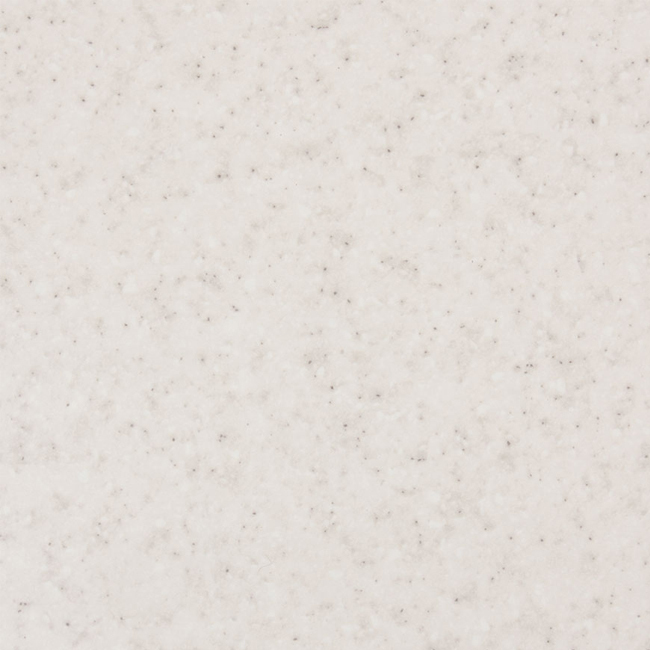 This Duropal Glacial Storm edging strip perfectly matches the appearance of our Duropal Glacial Storm worktops and measures 1530 x 45mm. Our stone effect edging strip is easy to apply with PVA glue or a similar adhesive, and can be cut to size with little effort. To ensure a smooth seam, the top of this edge trim may need to be sanded gently once it has been applied and is secured in place.